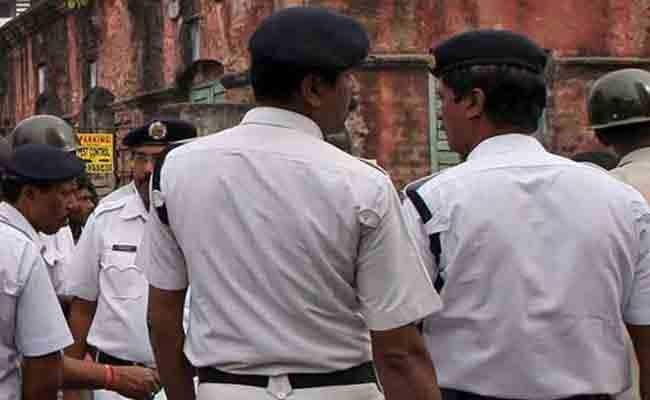 The accused was a corporator of ward number 58 of the Kolkata Municipal Corporation, while the one who was killed was a member of the party's ward unit. Kolkata: A Kolkata court on Monday sentenced former corporator from Trinamool Congress Shambhunath Kow and six others to life imprisonment in a murder case. Kow was accused of killing his party member in a factional clash over a piece of land in Dhapa area, in the eastern fringes of the city. The ninth judicial magistrate of Alipore court, Sujoy Sengupta, had on March 29 found Kow and his associates guilty of murdering Adhir Maity. The quantum of punishment was pronounced today. Public Prosecutor Shakti Bhattacharya said Kow knew that Mr Maity was suffering from cardiac ailments and he deliberately hit him on the chest which killed him. Kow was a corporator of ward number 58 of the Kolkata Municipal Corporation, while Mr Maity was a member of the party's ward unit. After the incident, Kow was in hiding and was later arrested from Uttar Pradesh's Balia district. Kow's lawyer said that they would move a higher court against the judgement. Two more accused in the case are still absconding. Factional fights in the ranks of the ruling party has widely been reported from across Bengal, which often escalates to violence. Even Trinamool chief Mamata Banerjee has warned party members on the issue.